Watch this video and join me if you so desire. 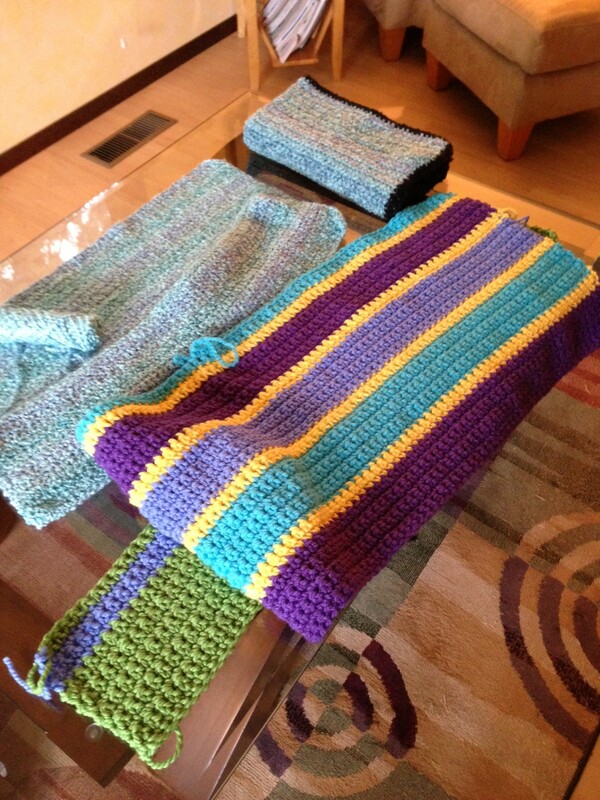 I crochet – don’t knit – but here’s to something awesome!! I would adopt every child if I was there where this video was shot. Methinks when this kind of equipment is required to pursue spinning, I could very well be in the wrong “sport”. Oh well – I tried! Intention: To learn spinning. I’ve always been intrigued with it. Problem: I’m allergic to virtually every kind of animal hair. 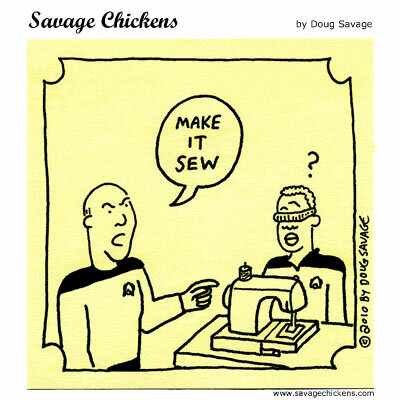 Possible Solution: Go to the yarn store, handle all the wool and see what happens, forge ahead. The real problem: It turned out to not be the wool itself but the drafting process – with fine hairs flying everywhere – that brought on the very itchy eyes and need for antihistamine. 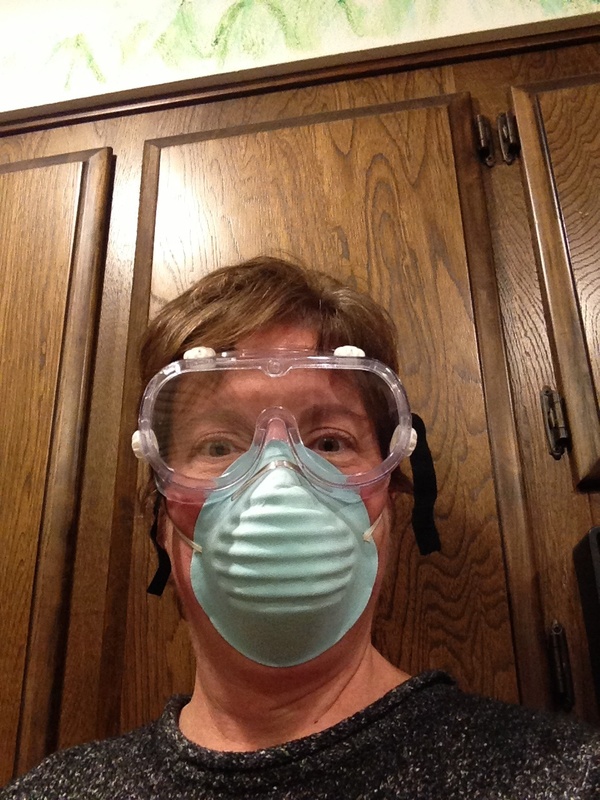 The next possible solution: Wear some kind of eye gear and mask (not practical). Spin with a merino/silk blend – will try it. 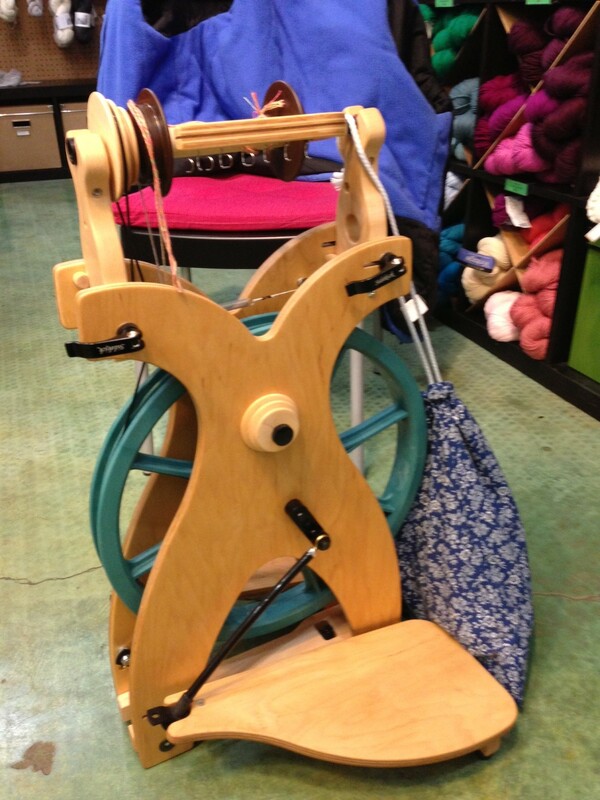 Spin with organic cotton – my preference, but teaching staff says it is harder and I need to master spinning with wool first. ANY ADVICE OUT THERE – other than, “stay away from animal hair, you silly girl, and stick with crocheting your synthetic fibers”??? ADDENDUM: Paradise Fibers in Spokane, WA sells all kinds of cotton, bamboo, faux angora and cashmere!!! If I struggle, skill wise, with spinning wool, why not just go ahead and struggle, skill wise, with spinning cotton? 🙂 Hooray. Feeling hopeful. Today, October 26th, is the 3rd anniversary of my 1st spinal surgery. 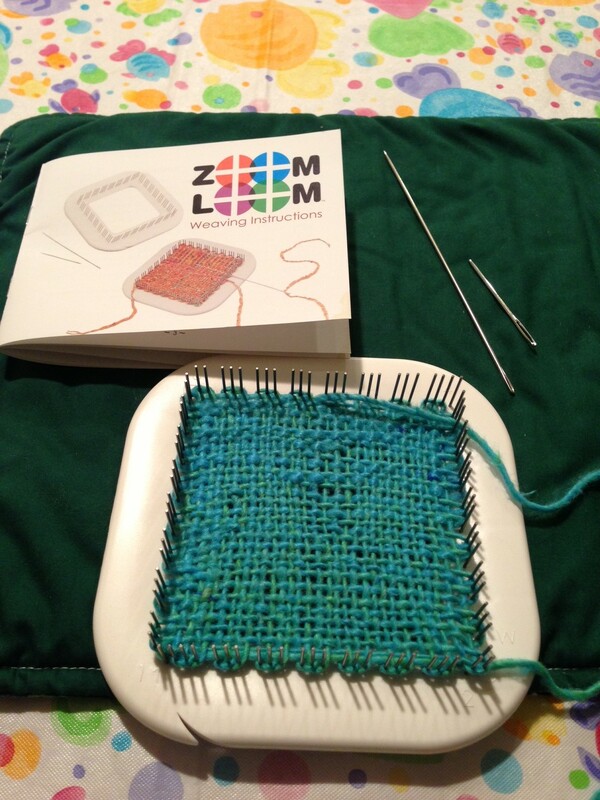 To “celebrate”, I got a Zoom Loom. It has lots of Loom and not too much Zoom yet, until I know what I am doing. It took 3 times to finally get it set up without threads popping out all over the place. 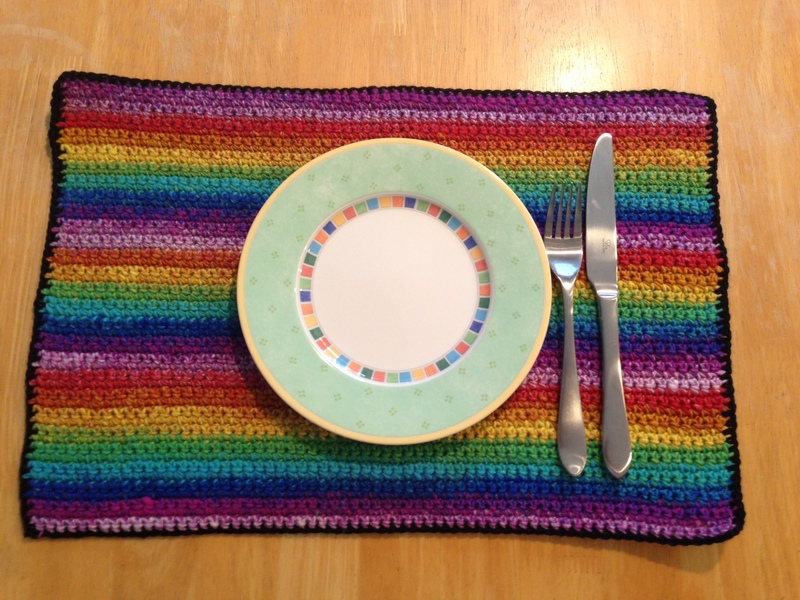 Here is my completed 4 inch – wash rag for doll’s dishes? A potholder for lukewarm doll pots? 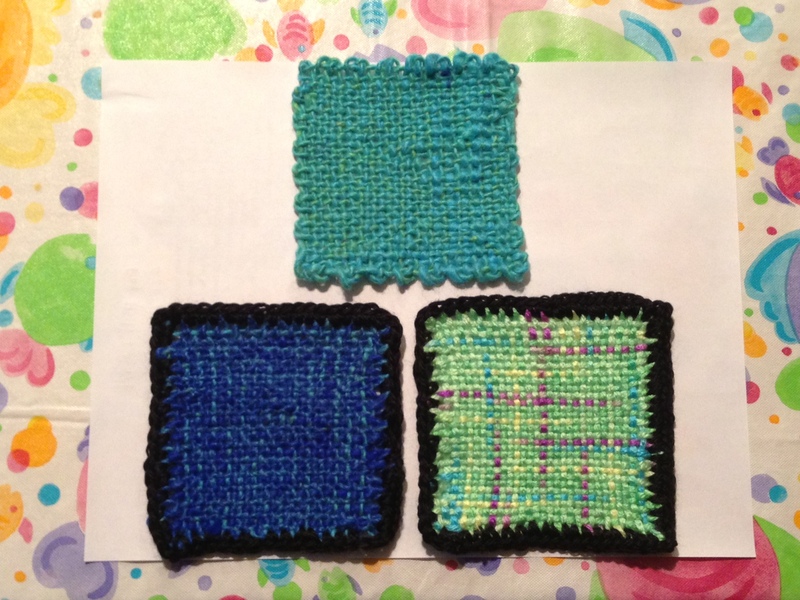 Actually, if I can survive making a bunch of these cute little squares, they can be sewn together to make scarves and placemats. 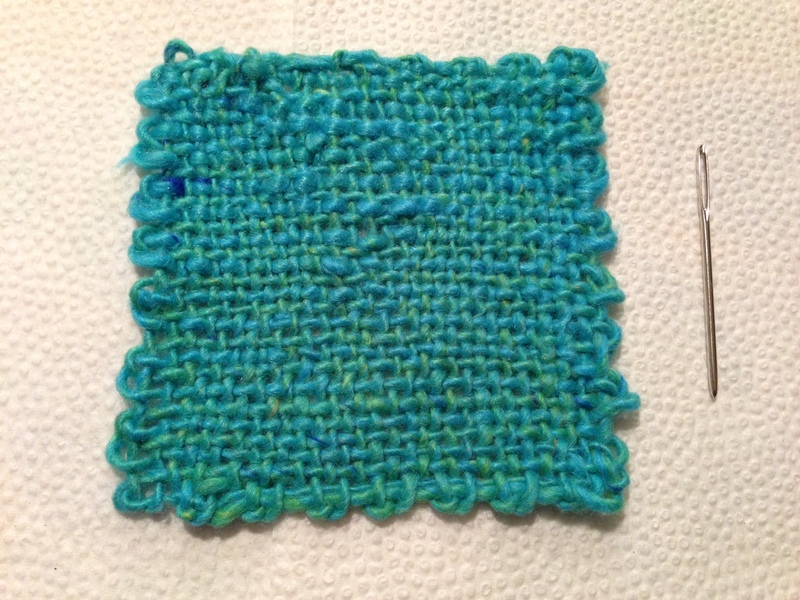 I’m looking forward to eventually moving up to a table loom. This “carry it anywhere” Zoom Loom may not go over so well with the airlines though. There is a 6 inch needle (to poke my eyes out when I get too frustrated) and tons of spikes on the loom with which to poke out fellow passengers’ eyes. The airlines tend to frown upon such weaponry. 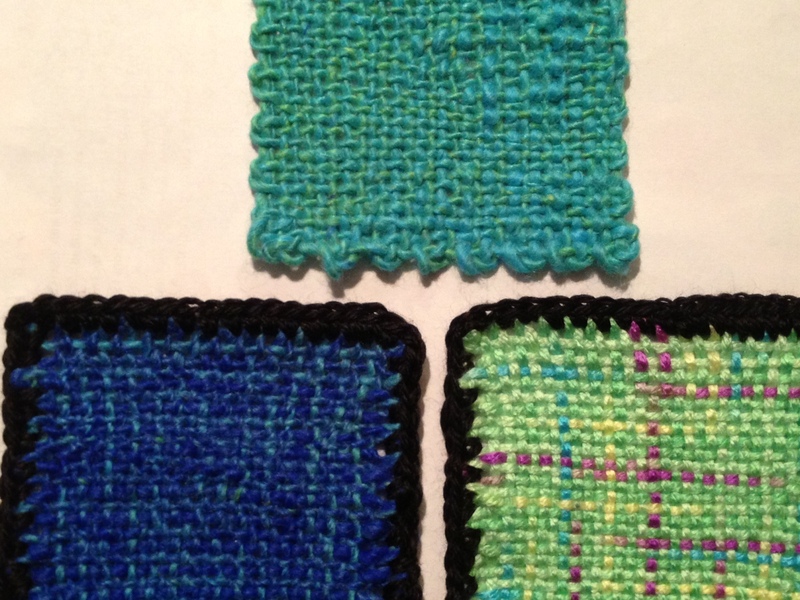 Woven things – with crochet. Calling all artists – we know that we do what we do because we love it. I could crochet till the cows come home – and often, they are long tucked into their cozy beds and I am STILL crocheting. But what do we charge when we sell our goods? If I charged even $5 an hour on labor for the large blankets I’ve made for friends, the blankets would literally cost $1,000. Anyone want to comment – as an artist or as a consumer of homemade, handmade goods? What are your guidelines as someone who is selling or buying? 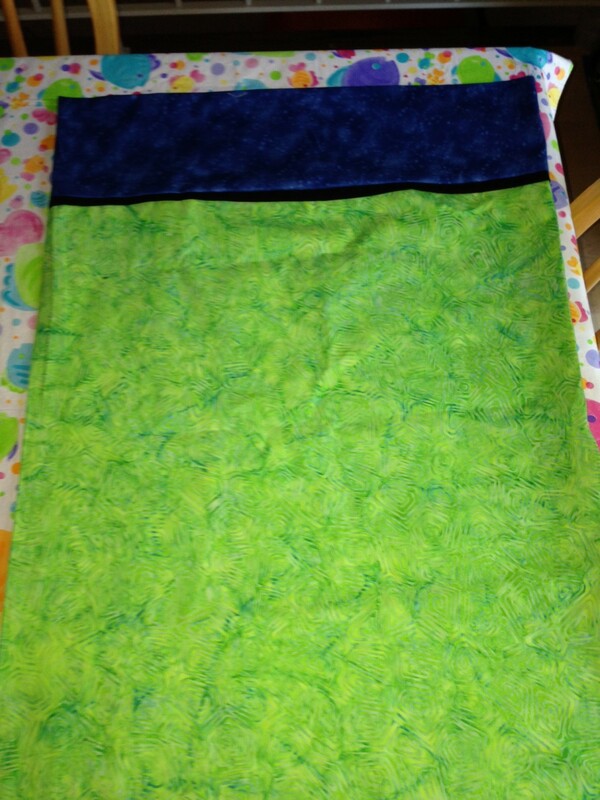 I faked my way through a beginning sewing class and came out the other side with a completed pillow case. 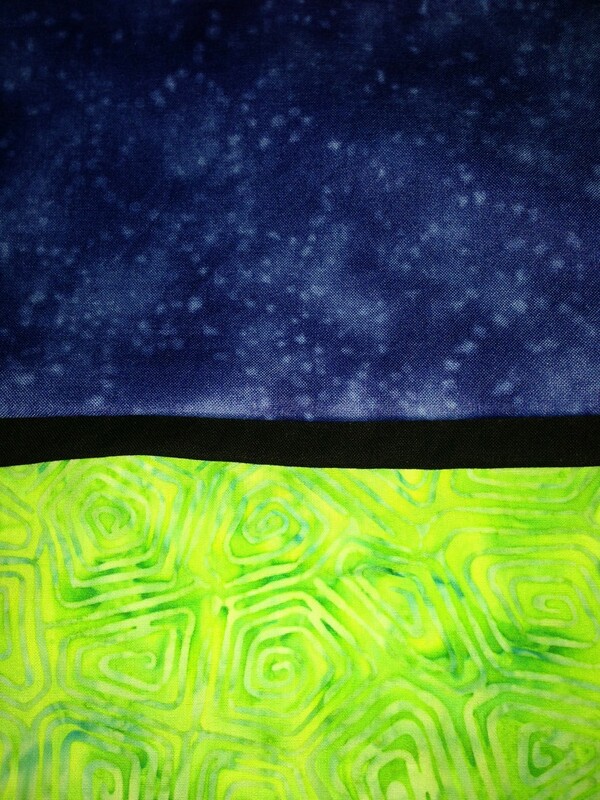 No sewing machines were harmed by my taking the class. And I met some really awesome people.